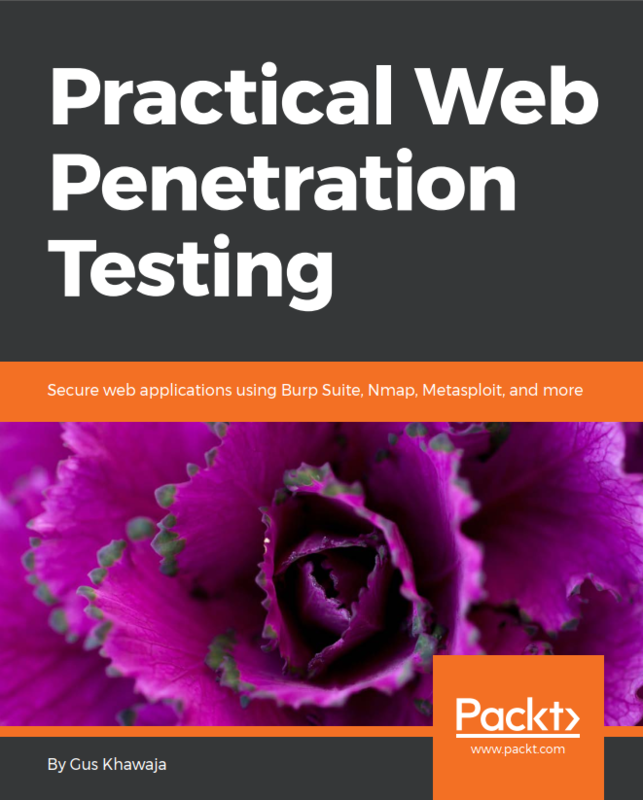 In this lesson, you will learn how big companies hire penetration testers to get the job done. Security SDL is the core business for an enterprise and you will be playing a big role in this process. Do You Want More Like This!